You must choose a re-enrolment date within 6 months of your three year auto enrolment date anniversary (staging date). This date can be chosen either three months before your original staging date or three months after. If you’re unsure when your staging date is, you can check here tpr.gov.uk/reenorol-staging. For example; if your staging date was 1st July 2014, the third anniversary of your staging date would be 1st July 2017. Therefore your re-enrolment window would be 1st April 2017- 30th September 2017. 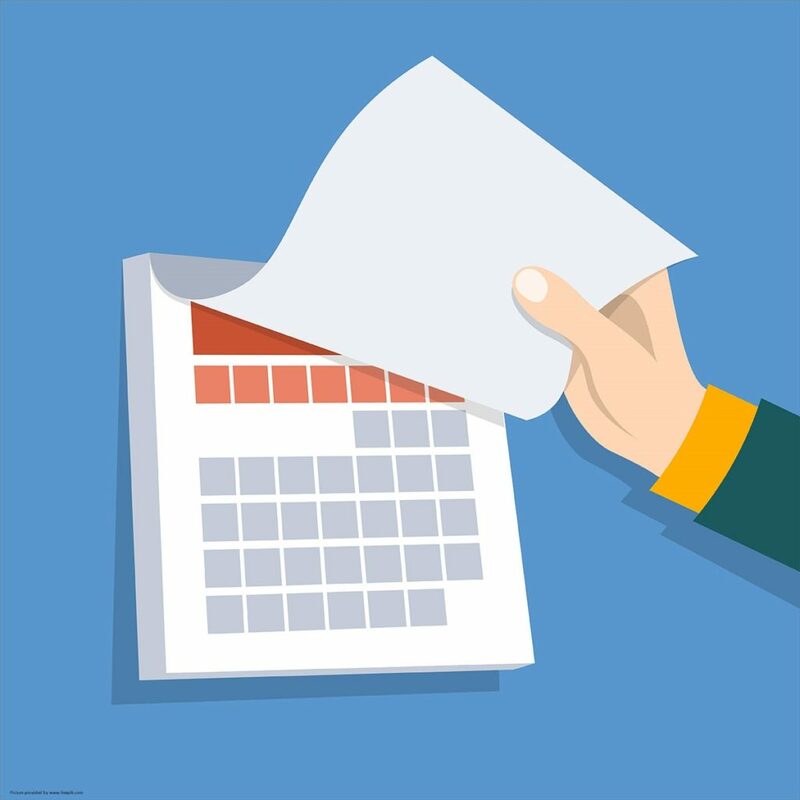 Ensure your re-enrolment date doesn’t coincide with other key dates during the year or will affect any of your business priorities. Avoid peak periods, additional deadlines and pressure only means extra hours and extra errors. If you operate more than one PAYE payroll choosing a date that best aligns with all operating payrolls, as you can only choose one.